Baur’s will explode with a hot and spicy night of Latin music featuring Calixto Oviedo’s Cuban Jazz Train. This mix of Afro Cuban and New Orleans Jazz is a revival of classic Latin infused with new melodies, harmonies, and danceable Cuban rhythms. Music Appreciation Society, Biennial of the Americas, KBNO and KUVO invite you, your friends and family to get aboard the “Cuban Jazz Train” for a truly cultural experience of Cuban, Caribbean, Latin music. 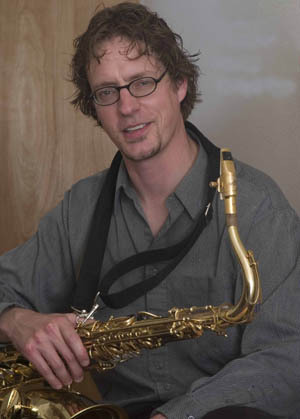 Andrew Vogt started playing Saxophone in elementary school in Lincoln, Nebraska. Since then he has added clarinet and flute to his arsenal and has performed professionally at well over 5,000 events. He earned a degree in music from the University of Nebraska and is now a freelance musician/music educator in Fort Collins, Colorado. In the late 1990’s Andrew was one of the top musicians competing for the Cognac Hennessy Jazz Challenge.He then spent three years sailing the seas on cruise ships performing every night for hundreds of guests. At the turn of the new millennium he moved his horns and himself to the beautiful land of Colorado. Andrew specializes in high energy, exciting jazz but also performs in a variety of different funk, soul and R&B bands. Born and raised in Caracas, Venezuela, Victor Mestas, 2010 Latin Grammy Winner, has more than 80 recordings to his professional credits. Victor has accompanied an array of world renowned singers including Julio Iglesias Uruguay/Argentina tour in 2010, Soledad Bravo, Cheo Feliciano, Luis Enrique, and many others. 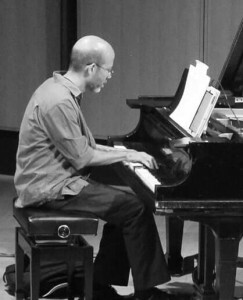 Mestas has performed (as pianist/keyboardist/arranger/producer) for renowned bands in Venezuela, including Guaco, Caracas son 7, and El trabucovenezolano (Venezuelan Salsa All-Stars). Since 2001, Victor has been an endorsement artist for YAMAHA musical products in Venezuela. 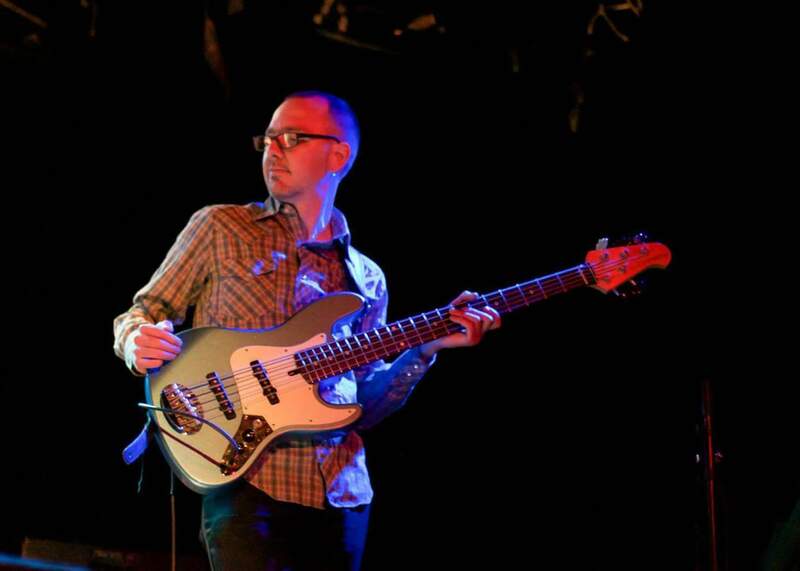 Paul is one of Colorado’s “first-call” premier bassists. Growing up in a highly diverse musical household, Paul began playing professionally at the tender age of 14. His versatility, intimate understanding of a wide range of musical styles, and creative edge keep him in high demand. 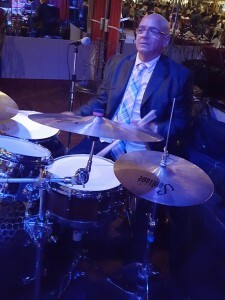 Paul’s has toured throughout the U.S., Europe, Canada, Mexico and the Caribbean and has performed with Conjunto Colores, Mitchell Long, The Motet and Danny Seraphine. According to Latin music expert Carlos Quintana, “the foundations of Latin Jazz were consolidated during the 1940s and 1950s and there is evidence about the inclusion of Afro-Cuban sounds into early Jazz. To this regard, Jazz pioneer “Jelly Roll Morton” used the term “Latin tinge” to make a reference to the rhythm that characterized some of the Jazz that was played in New Orleans at the beginning of the 20th century. This Latin tinge was a direct reference to the influence that the Cuban Habanera, a genre that was popular in the dance halls of Cuba at the end of the 19th century, had in the making of some of the local Jazz expressions that were produced in New Orleans. Along those lines, the proximity between New Orleans and Havana also allowed Cuban musicians to borrow elements from the early American Jazz”. Musicians build on each other’s offering and work together to move the song along and create a sound that’s inventive and collective. In Cuba, this improvisational approach was –and still is– known as “descarga”. Music Appreciation Society and KUVO are ecstatic to present the music of the Americas – Latin, Carribean, Cuban cultural evening aboard Calixto Oviedo’s Cuban Jazz Train. This fusion of International Jazz from Cuba is sure to heat up the room and have you on your feet dancing. Head to Baur’s on May 19 when this very volatile explosion of talent arrives in Denver. 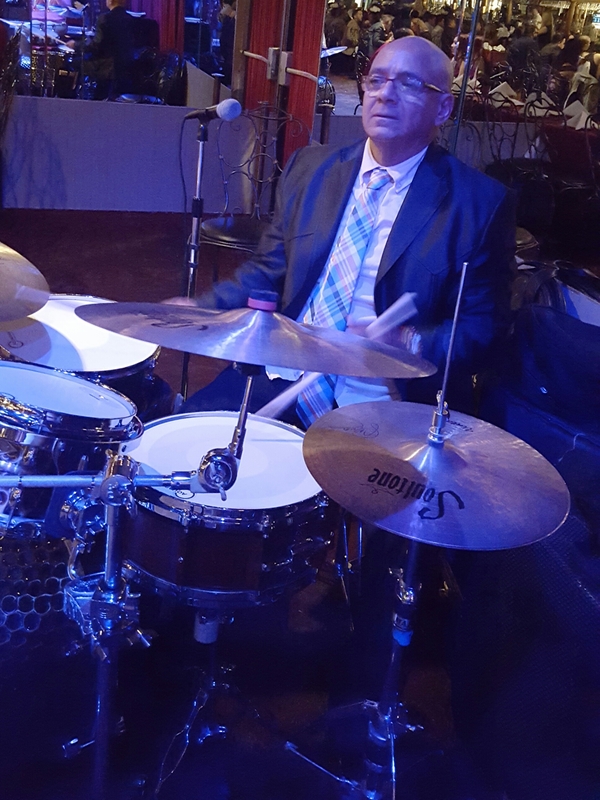 – “Master Cuban Drummer Calixto Oviedo thoroughly demonstrates traditional and contemporary Cuban rhythms on drum set and timbales from danzon to timba!” – Walfredo de los Reyes, Sr.